5 Best places to visit in Montenegro! In recent times Montenegro has been slowly emerging as one of the most popular go-to tourist destinations, and it’s not surprising why. A country which is smaller than Connecticut, and with an even lower population than Stockholm, it’s home to some of the most scenic beauties in the entire world. 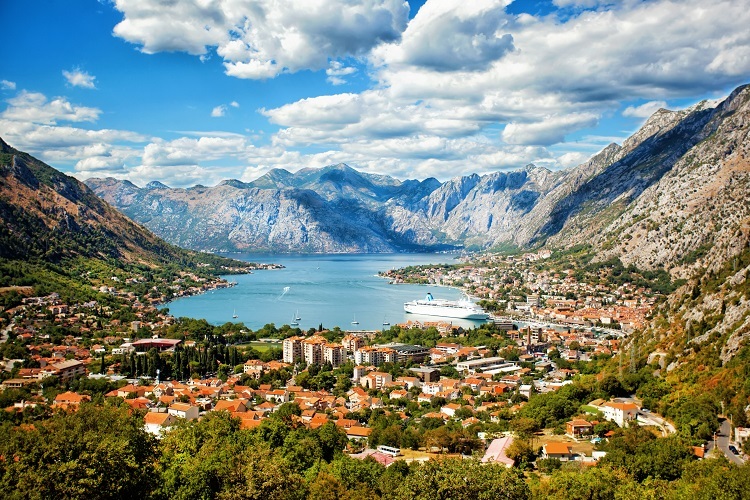 From old historic towns with labyrinthine streets to breathtaking UNESCO-protected parks and lakes, visiting Montenegro should be on everyone’s bucket list. And today we bring you our personal top 5 Montenegro destinations which we believe is a must visit for every globetrotter. Kotor’s UNESCO protected Old Town is known for its exquisite picturesque view and location. Backed by limestone cliffs, its location near the Gulf of Kotor, which is the only ‘natural fjord of its kind in the world,’ makes Kotor an extremely popular tourist destination. The Kotor township has an abundance of history and culture as well. As it still holds on to its heritage, the entire structure of Old Kotor is built like a maze, and it’s not only just encouraged, but it’s expected that you will get lost in it. Also known as the ‘Miami of Montenegro,’ Budva is home to 17 of the most spectacular beaches in the country. While the newer section of the town embraces a more urban and modern lifestyle, the older half still holds on to its ancient structure and ways. The Old Town, till this day, is surrounded by stone walls which were built centuries ago by the Venetians. Though much of the town was damaged by an earthquake in 1979, the maze-like streets and the spectacular squares still remain. 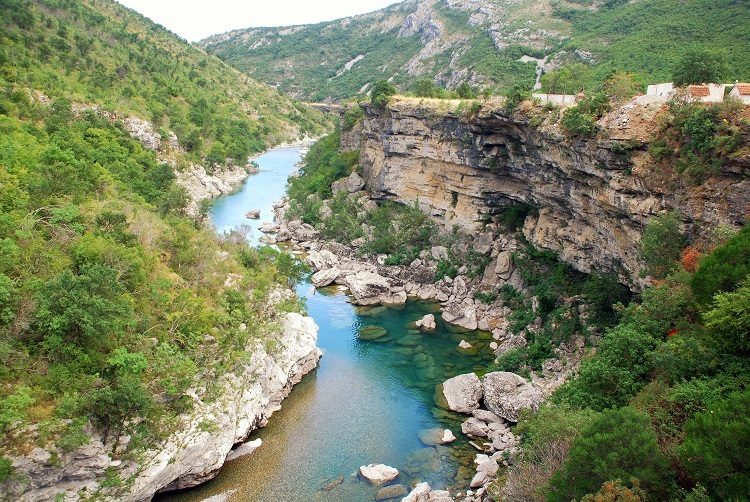 The Durmitor National Park is well renowned for its Tara River canyon, which is known to have one of the deepest gorges in Europe. The Durmitor sanctuary is ancient and was formed thousands of years ago by glaciers stacking against and atop each other. During the summer it acts as an amazing destination for hiking and rafting, and come winter it’s turned into a major sea resort. And all you insect watchers would be happy to know that Durmitor reportedly has the largest varieties of butterfly in the entire continent. Built during the 15th century, Cetinje was home to a vast number of embassies back when it served as the capital of Montenegro. And now, the once elegant mansions that had been designed in a ‘Continental architectural style,’ has been converted into museums and buildings for academic and architectural purposes. 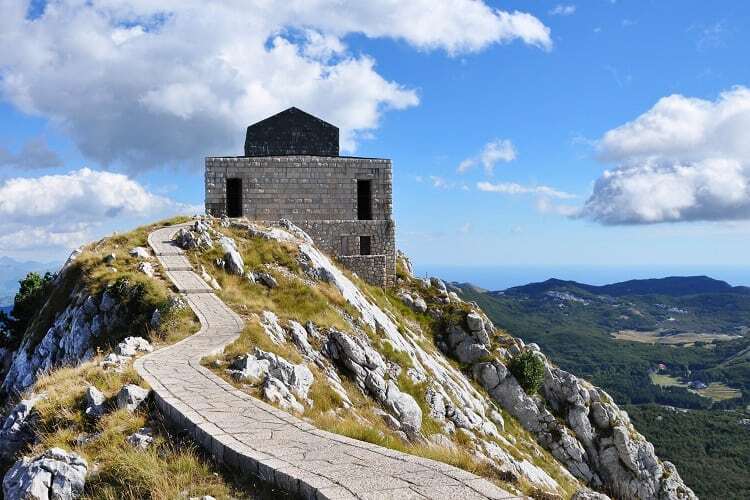 Other favorite tourist spots include the 15th-century Vlah Church which has a fence entirely made out of Ottoman rifles and the Cetinje Monastery which is home to certain Christian relics. The most unique feature of Mount Lovcen is its two peaks which are entirely made and covered in granite. But the mountain's importance lies elsewhere, as it was the sole landscape that inspired Montenegro’s very name and is hailed as a symbol of national pride. Tip: Best way to check out this country is with one of the locals that know the place like the back of their hand, like a local taxi driver. 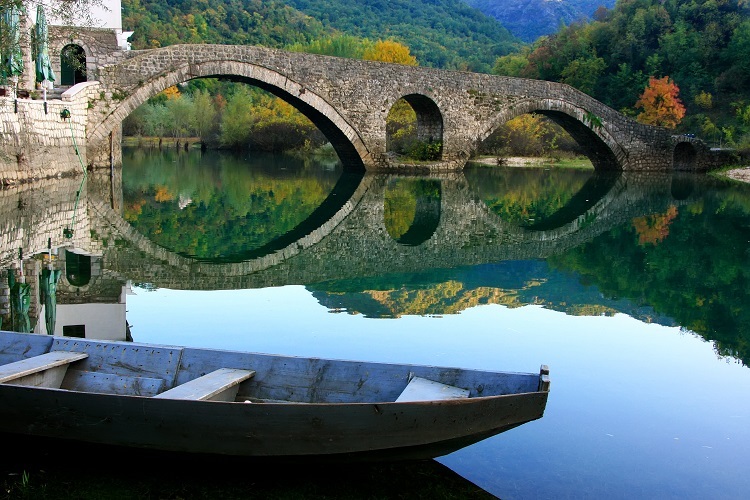 You can book your Montenegro taxi online before you go, and let go of some pre-travel stress. 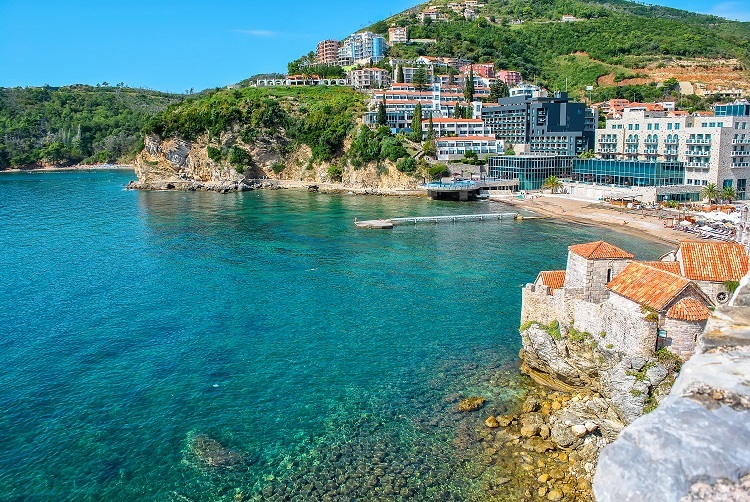 So, if you’re planning a trip around Europe, we recommend that you give Montenegro a try. With its mesmerizing fjords and ancient townships, it’s sure to provide an experience of a lifetime. Hope you enjoyed our guide today.